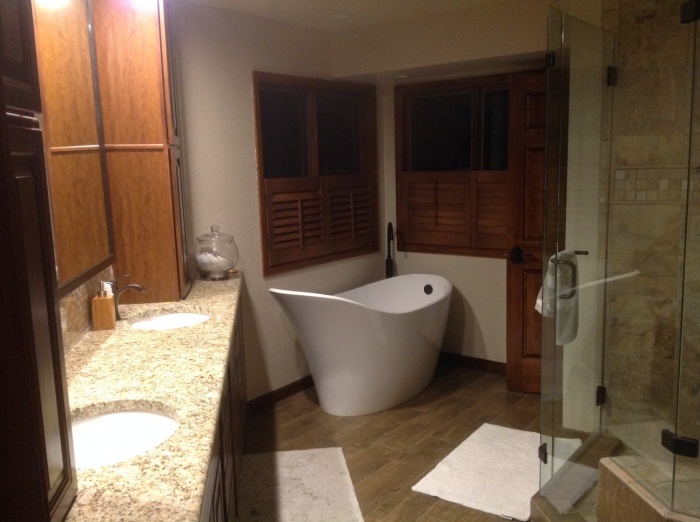 At Independent Construction and Remodel, we’ve worked with homeowners in Colorado Springs and throughout the state for more than two decades on their remodeling and renovation projects. 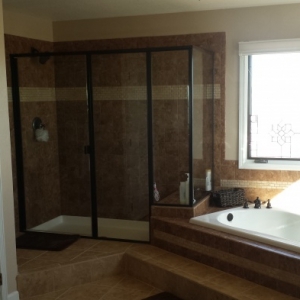 Our team of experienced and knowledgeable contracting professionals have made luxurious baths, accommodating kitchens, spacious bedrooms and much more, and we’re standing by to put our construction and renovating experience to use for your next project. 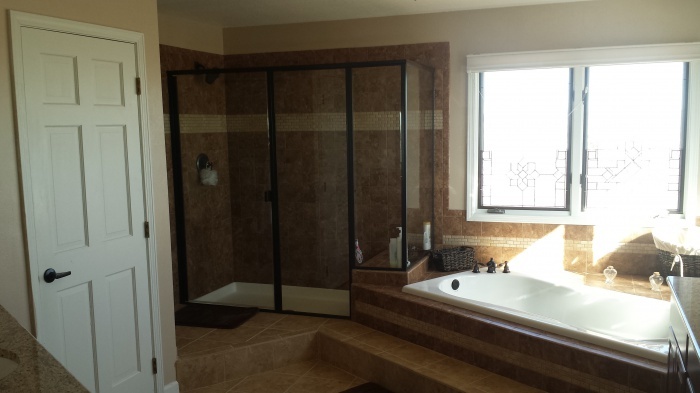 If you don’t need more space in your Colorado Springs home, you just need better space, we can help you there, too. 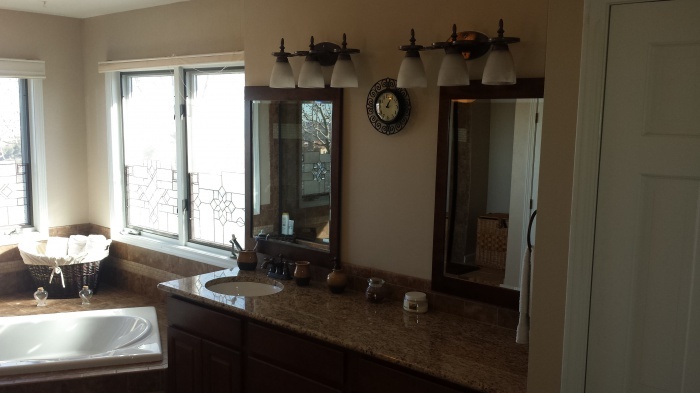 Our kitchen and bathroom remodeling experts can help you make your existing rooms more convenient and accessible. Add more storage or counter space to your kitchen, or make your bathroom more comfortable or accessible and get the luxurious features you’ve always wanted. 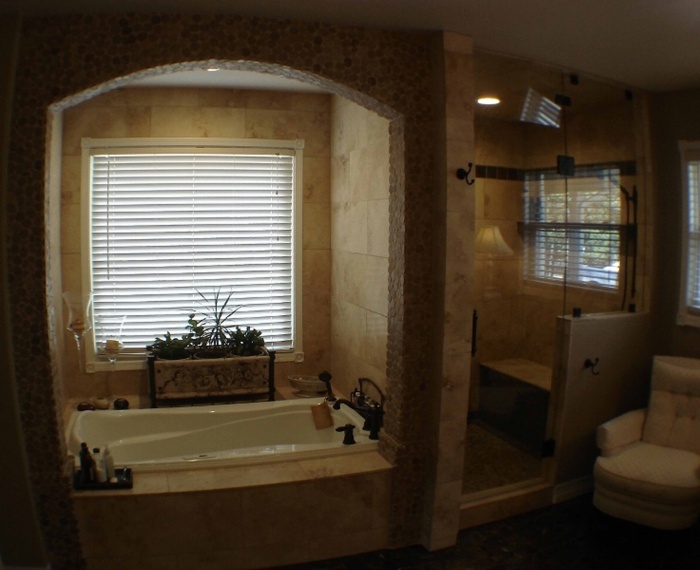 We also work as basement remodeling contractors and can help you reclaim unused space beneath your home. 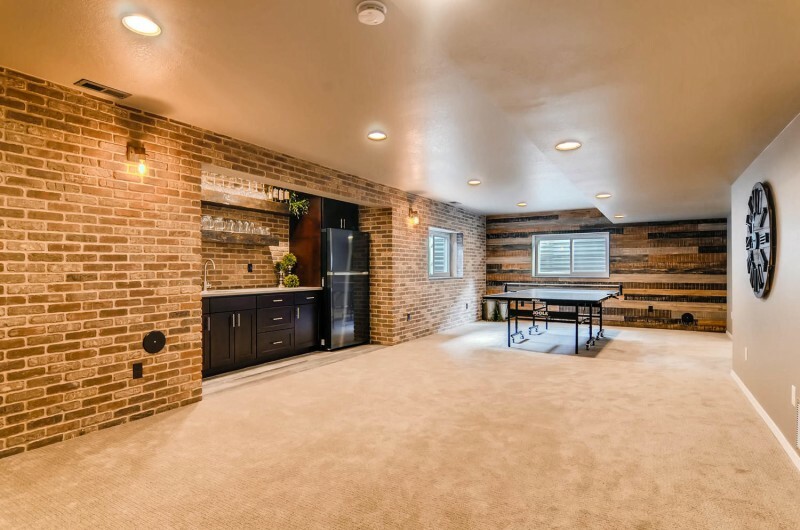 Transform your basement into new rooms, a family space or simply more storage with the help of the Independent Construction and Remodel team. 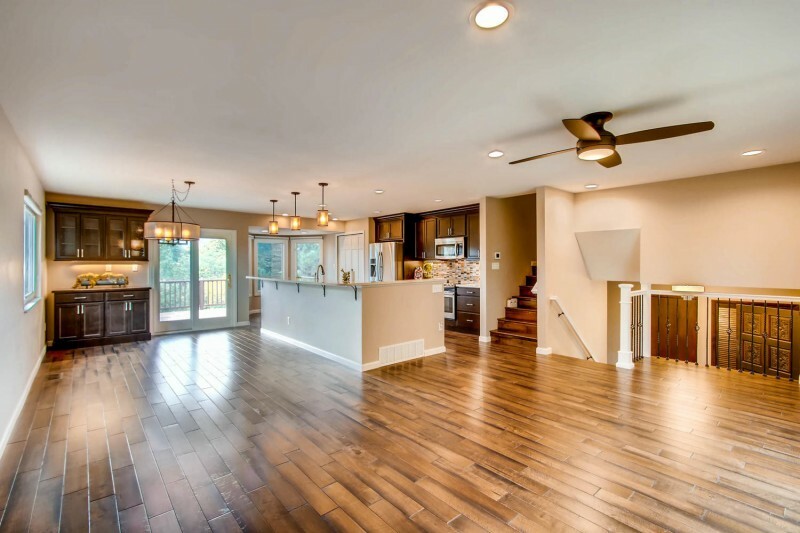 If your home is in need of updating or remodeling, or you want to take a whole home dream and make it a reality, the name to know is Independent Construction and Remodel. 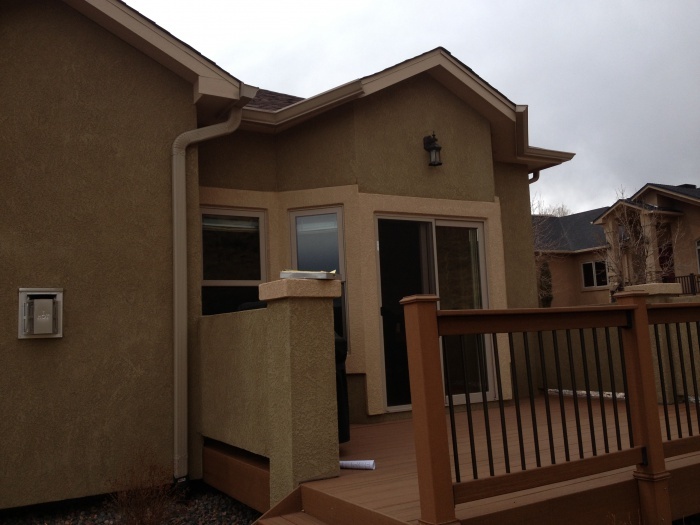 Call our team at 719-650-1598 to get started with your Colorado Springs home renovation or new construction project. 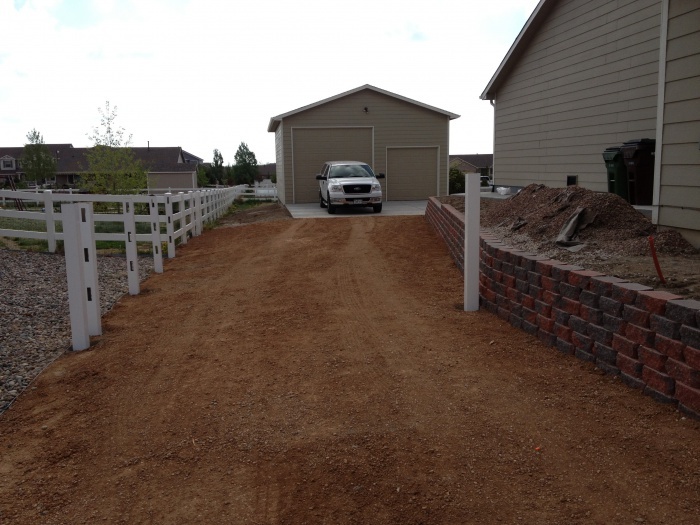 Building a new home is a popular choice with many Colorado Springs property owners. 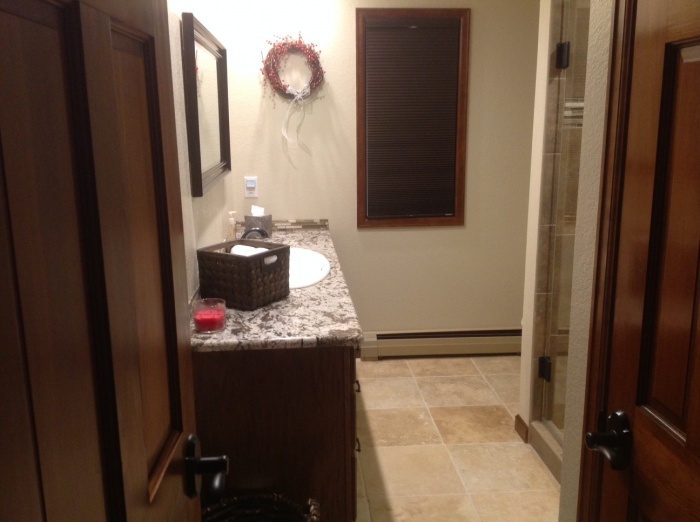 Investing in residential home building services means getting exactly the home you want, not the home you settled for. Working with our home building company, our clients have created expansive homes, filled with features like dine-in kitchens, dens with fireplaces, homes with in-law apartments and much more. Let us show you what’s possible for your new home. Do you love your home location but not the space? 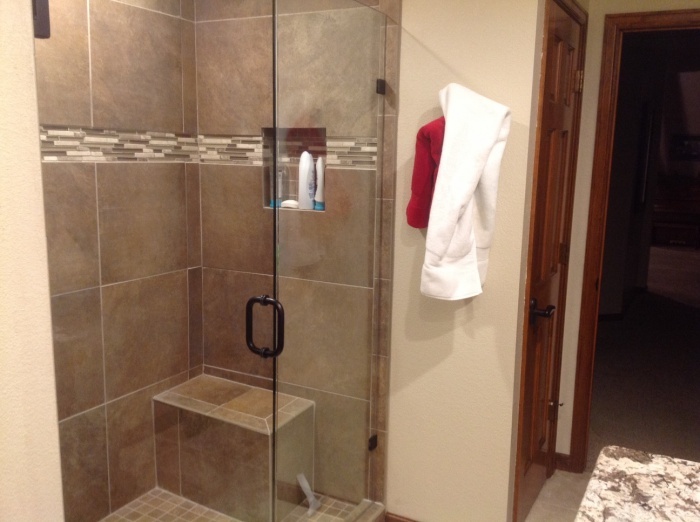 Our home addition experts can help you add the room you need. Whether you’ve got a growing family or want to add space for elder family or in-laws, we can tear down walls and add in space. 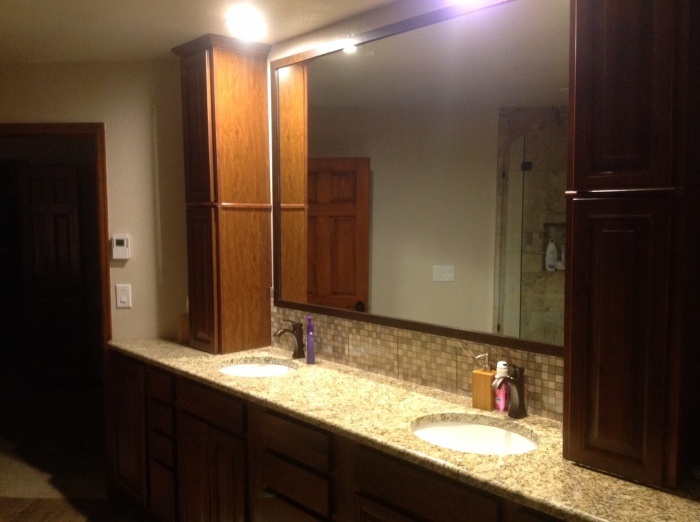 We specialize in home addition building, and can add a few feet or a few rooms – whatever you need.